Secret Garden, built by Monolithic Constructors, provides short and/or long-term rentals. 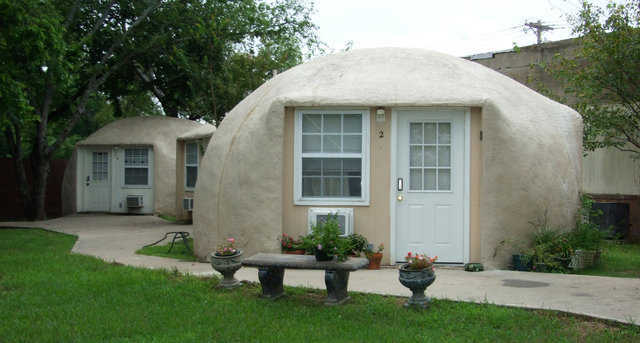 This unique rental complex in Italy, Texas features four 20-foot Monolithic Domes – perfect for working singles, newlyweds, retirees, as well as single parents with just one child. 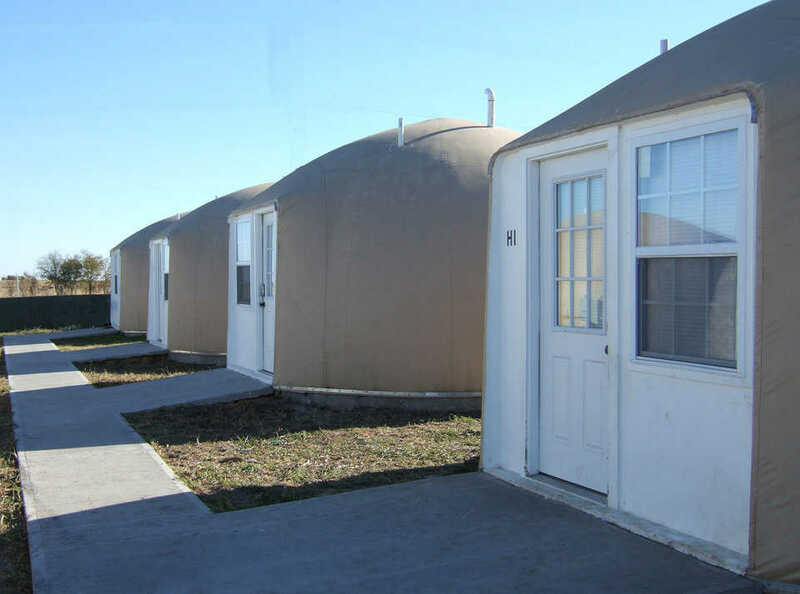 Each unit includes a kitchen, living area, bedroom, bathroom, and plenty of storage space. Access to laundry facilities is available. 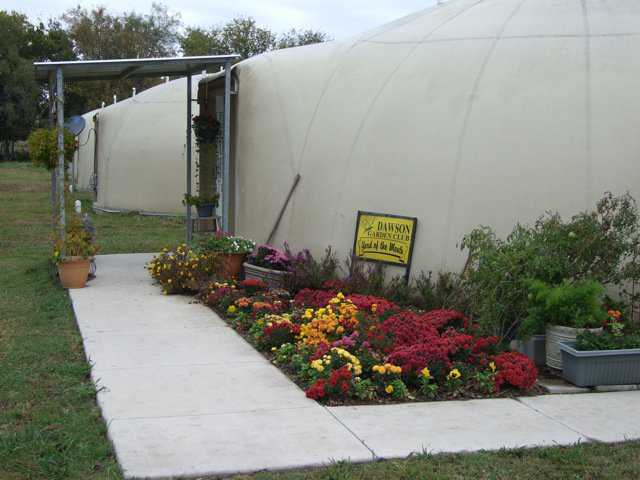 Secret Garden offers an affordable place to live with low maintenance, safety and security in a small-town atmosphere.